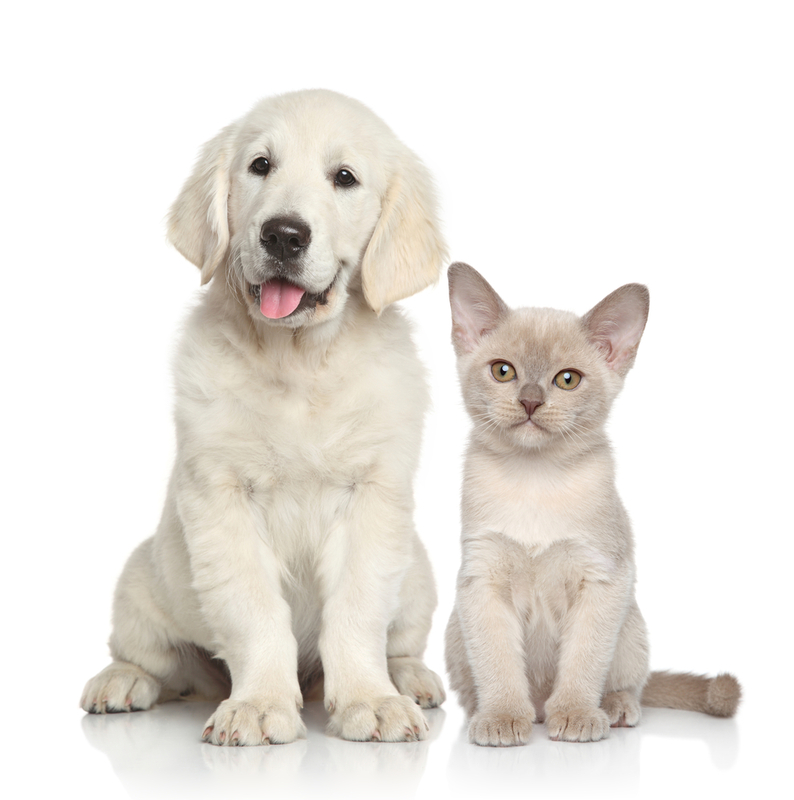 Cat vs. Dog: Which One Is The Perfect Pet? Are you a cat person or a dog person? There are benefits to both, but every pet has quirks you need to accommodate. Let’s look more in depth at the similarities and differences between these loveable furry friends to see which one might be the perfect pet for you and your family. Just as people have fears animals can equally be afraid of something new that they do not understand. Much like with children, to encourage fearlessness in your dog, you must expose them to different situations. There are many ways this can be accomplished safely. 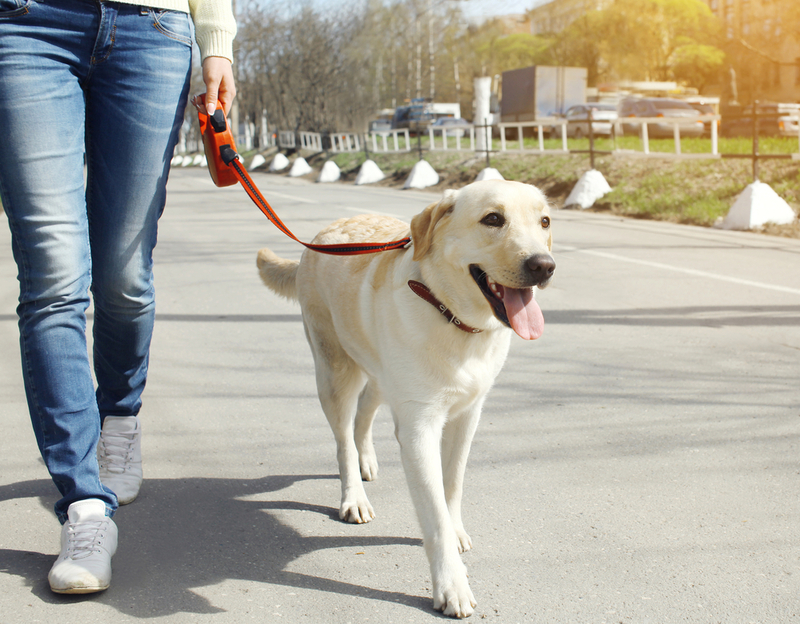 Here are some suggestions to get started combatting common fears for dogs. Adopting a new cat is exciting! 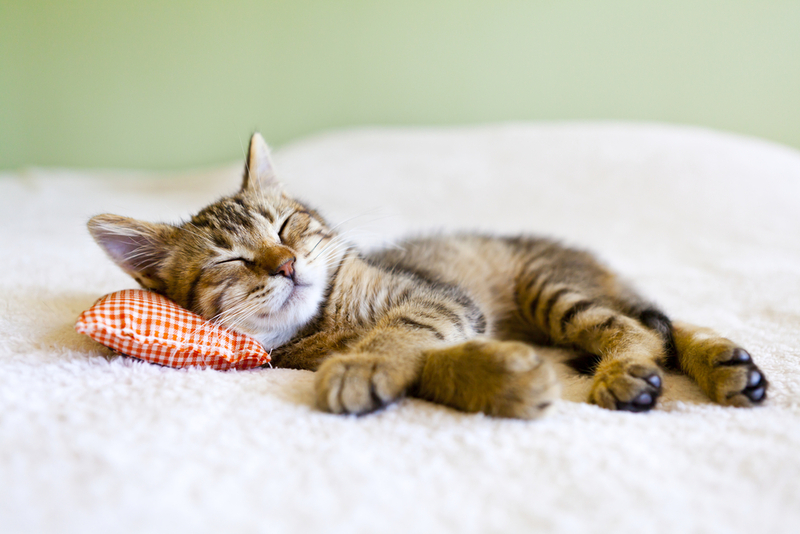 Make Kitty feel right at home with advice from this guide by FIGO Pet Insurance. One of the most exciting times in life is bringing home a new baby to introduce to the family. This is usually a time of great celebration before the exhaustion of many sleepless nights begins. However, to a dog, the pack is changing and this can be a stressful time. They absolutely LOVE each other!